The new reference of Huambo is here! 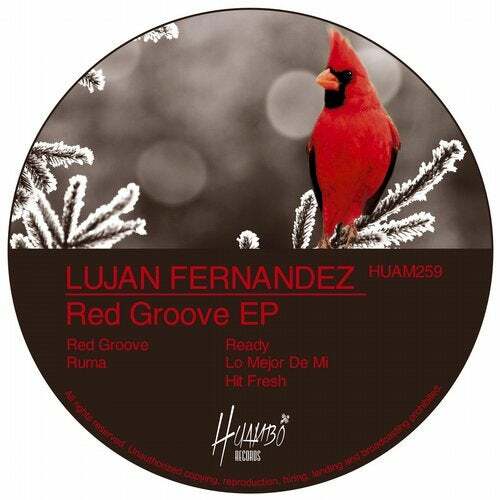 Lujan Fernandez presents another big five tracks EP "Red Groove EP". "Red Groove", "Ruma", "Ready", "Lo Mejor De Mi" and "Hit Fresh" are the titles of these hot groovy house tracks where you can enjoy with the percussions and characteristic rhythm of each one. Is All Good "the Remixes"